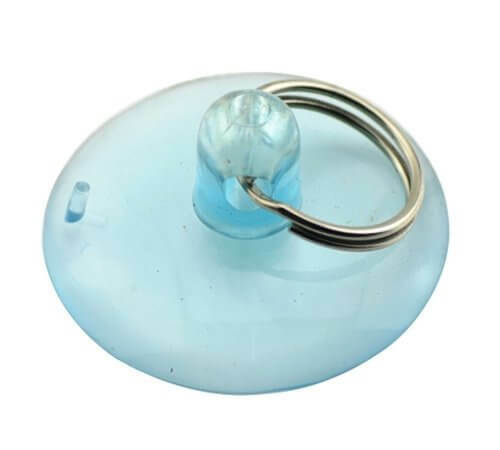 1.5" diameter suction cup with hook. 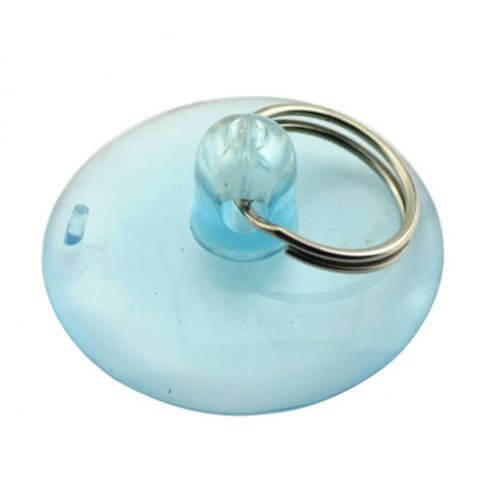 Use this suction cup to safely and easily open your iPhone 3G or 3GS. This product comes in a variety of colors.